Following 42 years in business, Dr. Ronald Ard will be retiring from his dental practice in Weirton on Sept. 20. 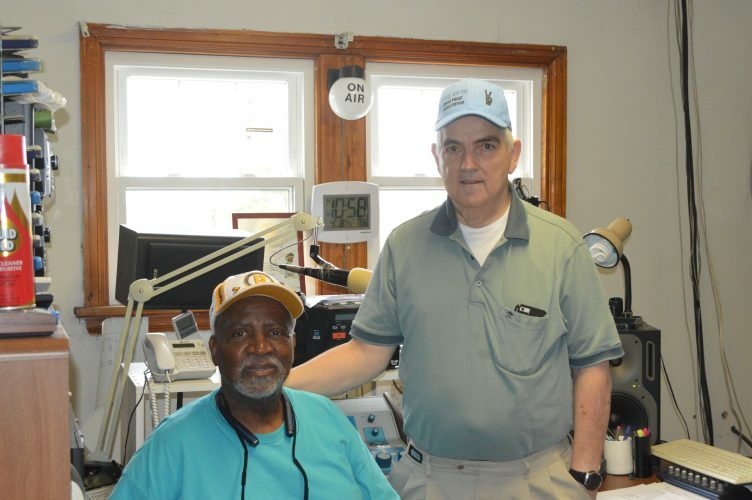 A native of Weirton, Ard is a 1969 Weir High graduate, completing dental school at West Virginia University in 1976 and beginning his practice in Weirton the same year. 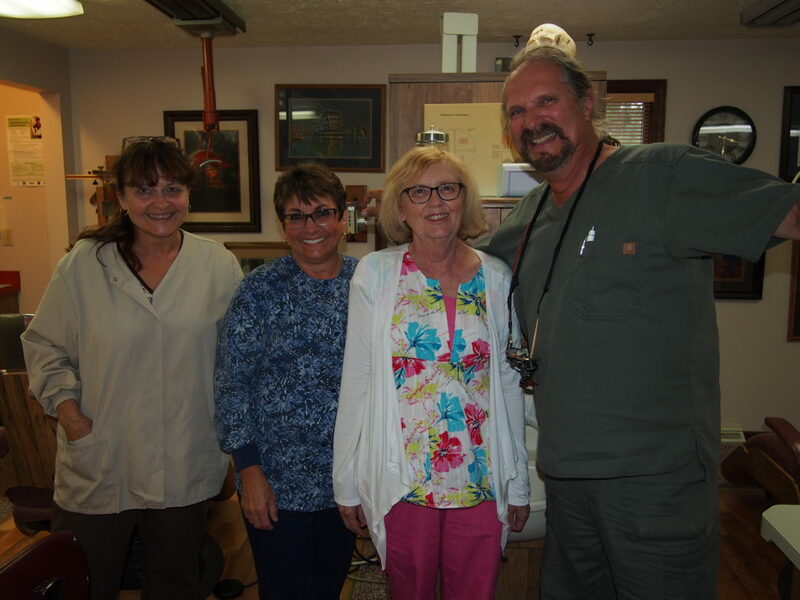 With Ard are, from left, dental hygienists Linda Ard and Karen Panza and receptionist Janice Harrison. Ard said he enjoys golfing and is a member of Williams Golf and Country Club. He also likes to boat on the Ohio River, and has plans to travel, work on his photography and visit national parks and some of the exchange students he has hosted over the years.